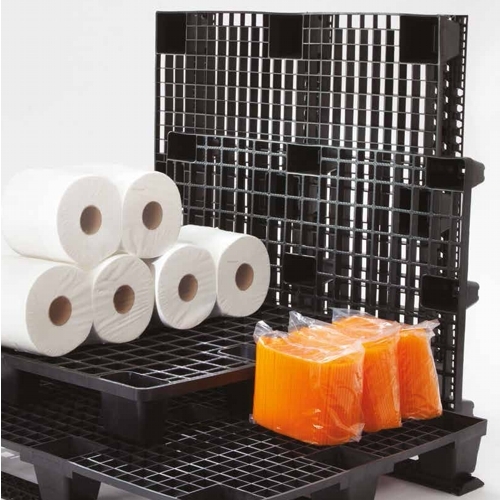 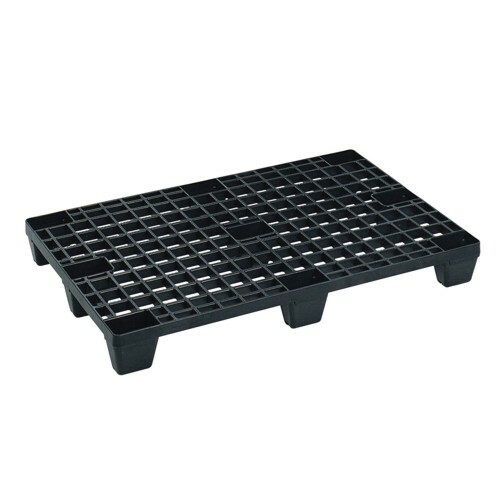 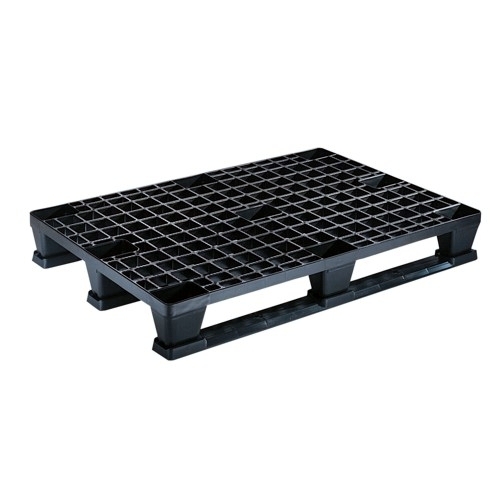 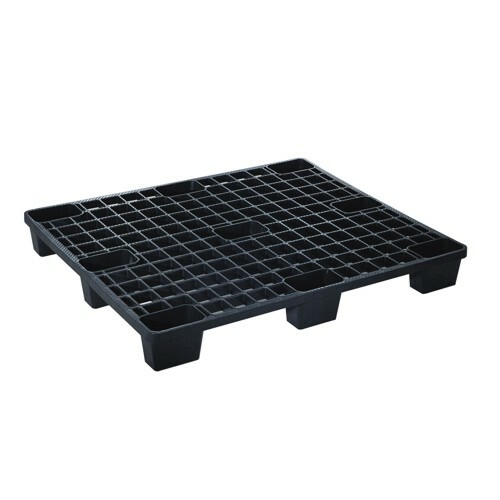 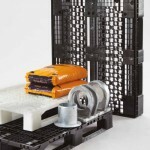 The My-L Pallets are lightweight, resistant and can also be used as one way pallets. Be the first to review “My-L / My-L Bis” Click here to cancel reply. 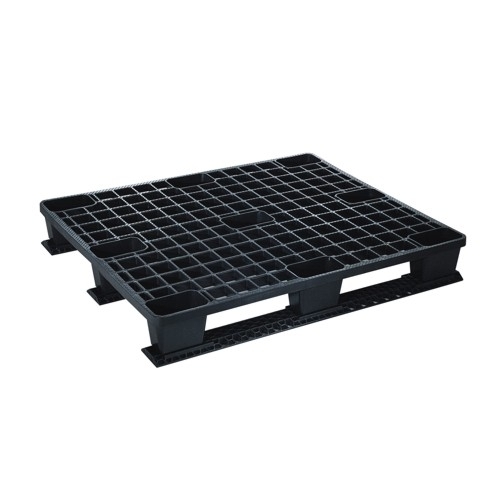 Category: Pallet. 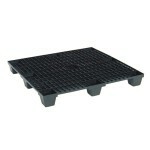 Tags: lightweight, nestable, pallet with runners.